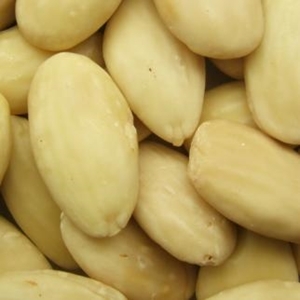 Wholesale Blanched Almonds serving restaurant and markets. Wholesale blanched almonds are fresh California almonds without the skin. They are perfect for making your own almond flour, almond paste, and other treats. You can also toss them in baked goods or use them as a topping for salads. These blanched almonds are sold uncut and unchopped. They provide a good source of protein, fiber, antioxidants, and minerals to your diet. Toasted, caramelized, candied, or blanched -- we offer almonds in every variety to choose from. Most recipes specify if you should use whole, slivered, or sliced almonds, but occasionally you could use any. For a more subtle flavor, either blanched sliced or slivered almonds may be best. 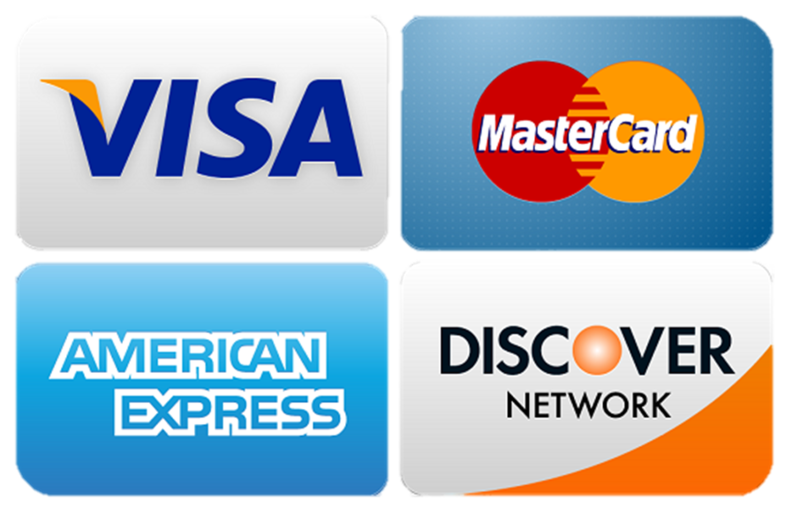 If you are choosing what's best to use, consider your own preferences. Almonds in their skin tend to have a heartier, nuttier flavor, so if you want to taste more of the almond, opt for natural almonds. Another consideration is how the almonds are cooked. If they are mixed into a batter, either is likely fine, but if they are sprinkled on the top or layer the bottom of a dish, sliced almonds are more likely to burn because they are thinner. Almonds are high in protein, calcium and zinc, and also contain significant amounts of fiber, vitamin E, folate, calcium and other vitamins and minerals. Studies reveal that almonds, a diabetes friendly food, can lower the risk of heart disease and bad cholesterol. In order to maintain a safe and healthy standard for the product, raw blanched almonds are now pasteurized as required by law. Due to their high fat content, blanched almonds can easily turn rancid. If stored properly in a refrigerator or freezer, they will keep for up to a year.